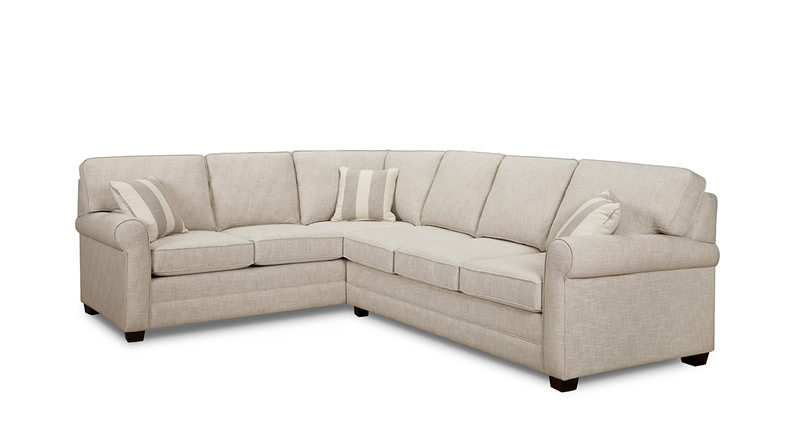 The Carmen’s small scale rolled arms and deep seat and back cushions make it an enticing and comfy sofa. Sofa (3 Seats) 82 x 37 x 35 $1799. 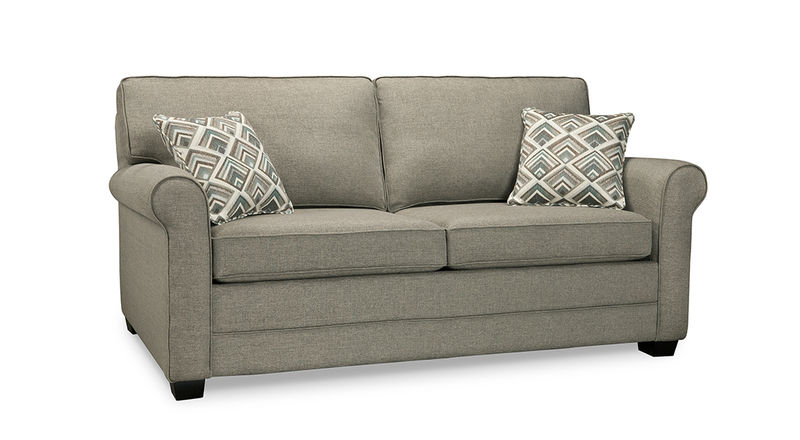 Studio Sofa 74 x 37 x 35 $1699. Sofa W/Bumper 82 x 37/59 x 35 $2049. Loveseat 58 x 37 x 35 $1599. 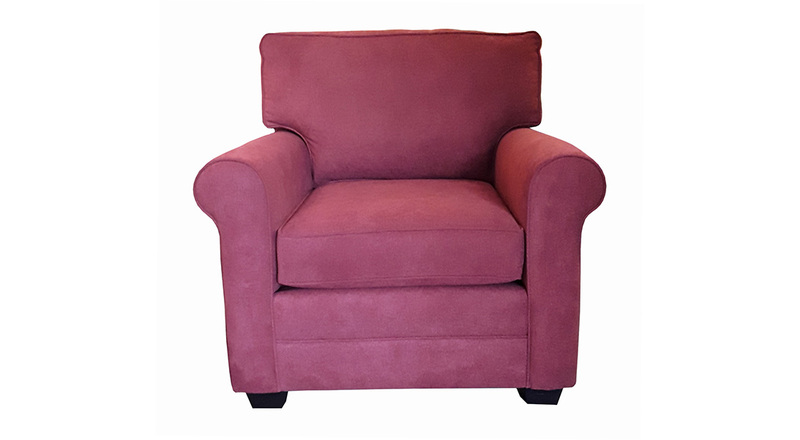 Chair 37 x 37 x 35 $1199. Queen Bed W/Bumper 82 x 37/59 x 35 $2649. Queen Sofa Bed 82 x 37 x 35 $2399. Double Sofa Bed 74 x 37 x 35 $2199. 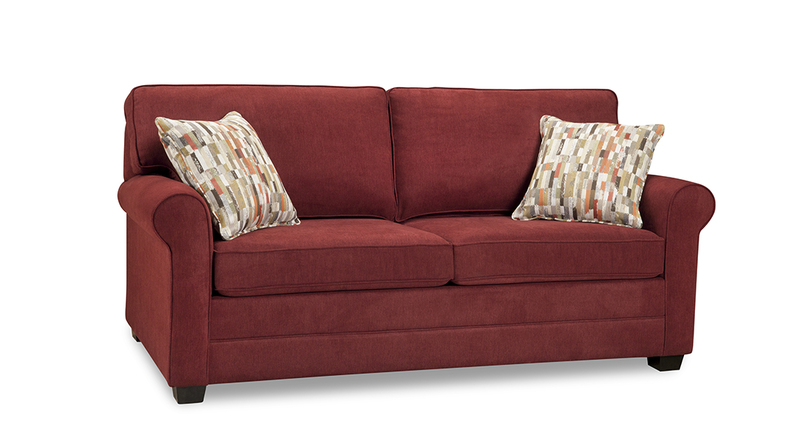 Loveseat Sofa Bed 58 x 37 x 35 $1999. Double Bed Sectional 111 x 89 x 35 $3898.